THEY don’t rap and they’re from Manchester – hotly-tipped new band Egyptian Hip Hop release their debut single tomorrow, with the help of Castle Donington’s Samuel Eastgate. The Late Of The Pier frontman was behind the production desk for Wild Human Child, released as a double A-side with Heavenly on February 1. HELSINKI’S Husky Rescue may not have crafted a dog’s dinner in Ship Of Light, but you needn’t rush out in an emergency to pick up a copy either. The closest comparison I can draw to the group’s evocative indie pop is that of fellow Scandanavians The Cardigans – in fact I have to confess I clicked off and had a brief, nostalgic listen to their Gran Turismo half-way through reviewing this album. 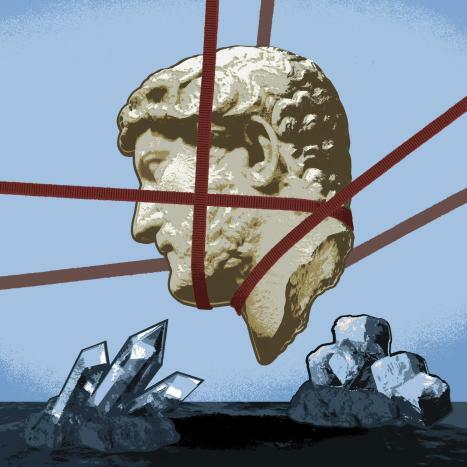 There are positive differences between the bands – such as the subtle ambient noises and orchestral layers that fill out each track, or the leanings toward Americana that drop in. There are also meandering experimentations with electronica that hit more than miss as the album progresses. 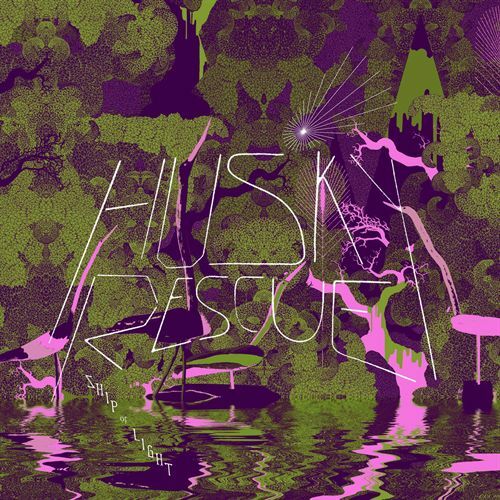 But ultimately it’s hard to persevere with Husky Rescue when they lack both the sheer icy cool and the subtle humour of their nearest sonic neighbours. AHEAD of a tour of village halls across the country – including a trip to Quorn Village Hall on February 12 – folk duo Trevor Moss and Hannah-Lou were kind enough to send me a copy of their self-titled album. 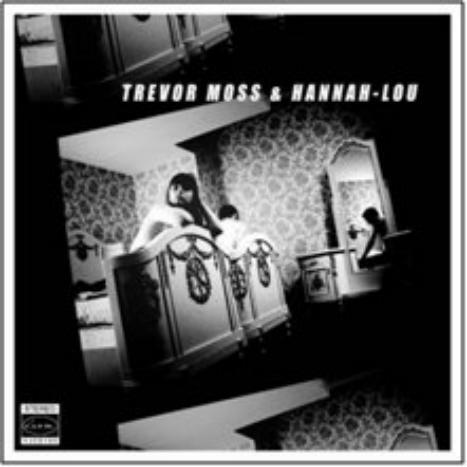 A review of Trevor Moss And Hannah-Lou is coming up on this site, but I thought I’d say a quick thanks to the pair – because tucked inside the CD sleeve was a packet of “tommy seeds”. This is probably the first time that this blog has actually put food on my table – although I do have to grow the tomatoes myself first. It’s also a timely reminder to other acts, artists, PR companies, labels etc. – bribery is as good, if not better, than flattery. SYNTH nerds Hot Chip‘s fourth album One life Stand sees them in the form of their lives. After suffering from the curse of patchiness on still-brilliant LPs like The Warning and Made In The Dark, their latest album is their most mature, most consistent collection yet. The group exhibit the ultimate in geek chic here – not just by donning tank tops, correctional shoes and milk-bottle glasses, but by making the building blocks of cheesy dance cooler than a frozen cucumber. So while the killer single a la Over And Over or Ready For The Floor that made the group’s name may be missing here, in its place is a killer album. I EXPECT all artists, over time, to progress their music, to experiment, to evolve – but opera? I have to say I wasn’t expecting bird-faced knob-twiddling siblings The Knife to craft an opera based on the life and work of Charles Darwin, but, as they say, nature abhors a vacuum, so someone was bound to do it sooner or later. And better them behind Tomorrow, In A Year than Girls Aloud, hey? And alongside cohorts Mt Sims and Planningtorock, the Scandanivian dance duo have had a pretty good stab at it – although opera purists would likely disagree. 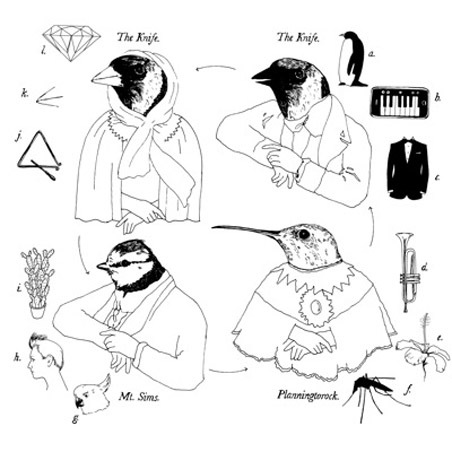 The traditional ‘fat lady singing’ vocals associated with the genre are offset by unsettling electronica, animal noises and extended instrumental interludes, occasionally bursting forth with gloriously epic tracks like Variation Of Birds, Annie’s Box and Colouring Of Pigeons. So if you’re looking for something a little different and a bit challenging to listen to, Tomorrow, In A Year is surely the natural selection. 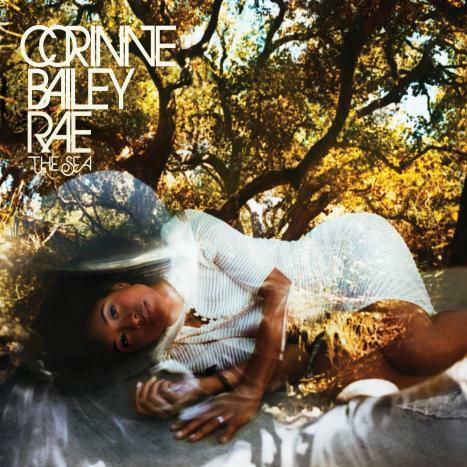 WHEN a new album from Corinne Bailey Rae dropped on my desk this cold, wet January, I was a little surprised – as Rae was previously so Summery the sun actually shone from there. However, like the seasons, Rae’s previously perfect sunshine pop has waned into a more soulful, serious output on The Sea. I shouldn’t have been so shocked, as it’s not the first change in Rae’s career – which actually began as frontwoman for heavy metal band Helen – and it’s hardly surprising the tragic death of her husband Jason Rae has muted her sunny musical disposition. But with a more personal, emotive soul feel here laced with elements of funk and rock, it has gone to show that behind the twee pop debut was a real voice and a real talent. 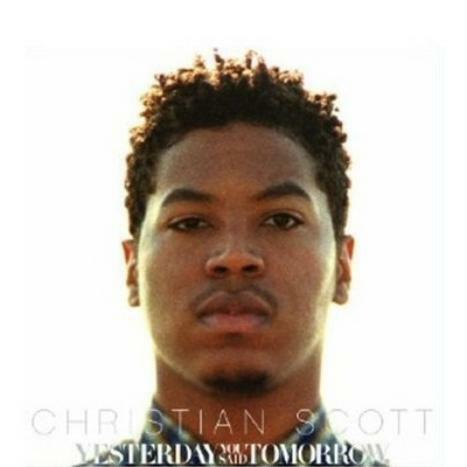 NEW Orleans-born jazz trumpeter Christian Scott is a talent worth, well, trumpeting. Because although the musician has a contemporary, forward-thinking take on the genre throughout Yesterday You Said Tomorrow, his playing has a real timeless quality to it, reminiscent of Birth Of The Cool-era Miles Davis. His playing has a subdued, breathy feel to it, capable of wandering improvisation as much as tightly running through Thom Yorke‘s vocal line on a cover of The Eraser. And the music mimics this feel, all sparse acoustic bass and brushed drums. It’s safe to say that from the first note of Yesterday You Said Tomorrow, this LP made my day.